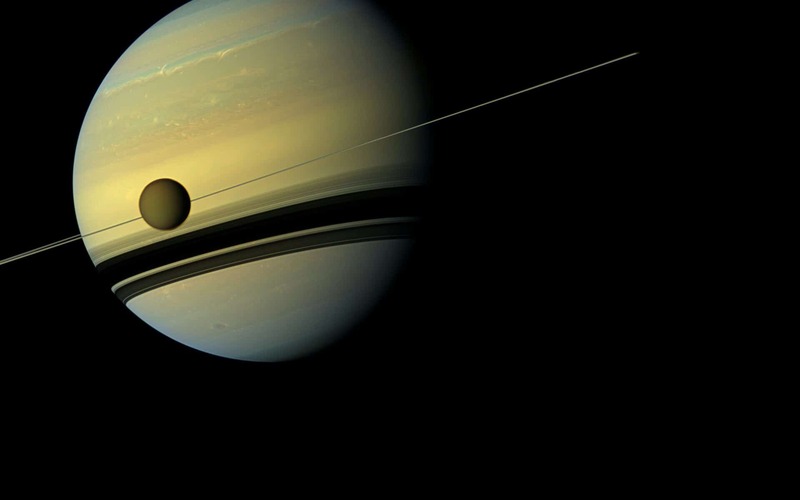 NASA is sending helicopters to hunt for alien life on Saturn’s largest moon, Titan. The project, dubbed as Dragonfly, was selected by the US space agency as a finalist for an expedition that will launch in the 2020s. 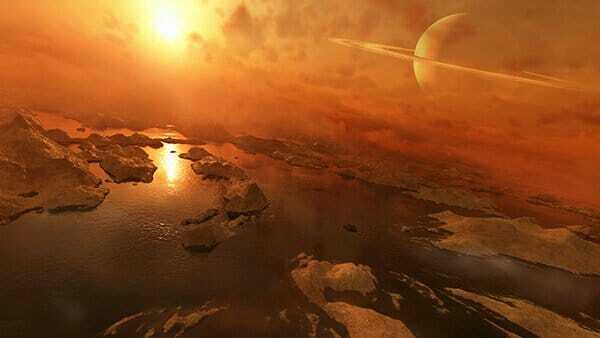 As we all know, Titan is the only body in the Solar System [aside from Earth], that has liquid oceans and lakes. Although they are made of liquid methane rather than water, the surface of the moon is covered with a rich organic material that is currently undergoing a chemical process. What makes it more interesting is that the scientists believe that this process might be similar to those of the early Earth just before cellular life begins to flourish. Earlier this year, Scientists discovered that the moon contains large quantities of special molecules called vinyl cyanide (C2H3CN) which is yet another possible ingredient for life and could allow organisms to survive the cold temperature that is said to be as low as -180°C (-290°F). Scientists plan to send a drone-like multi-rotor helicopter to fly over the surface and collect samples at dozens of different locations hundreds of miles apart. 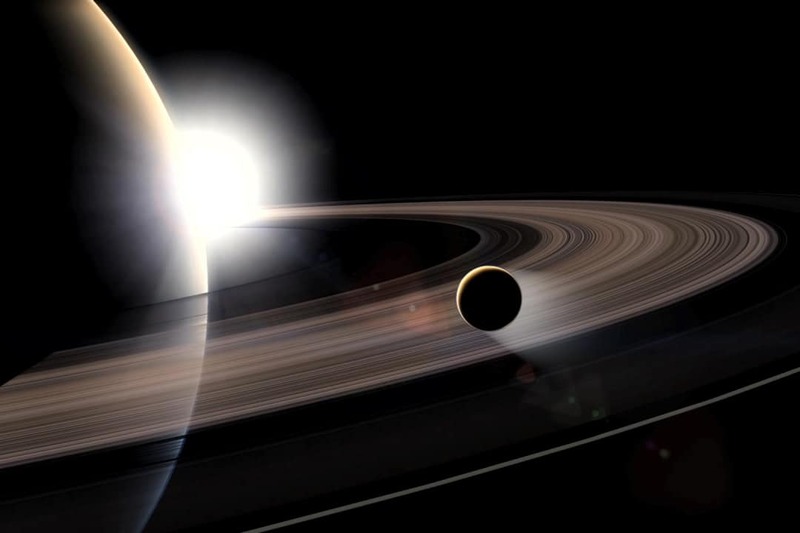 The launch is currently scheduled for 2025, with the probe expected to touch down on the alien world by 2034. 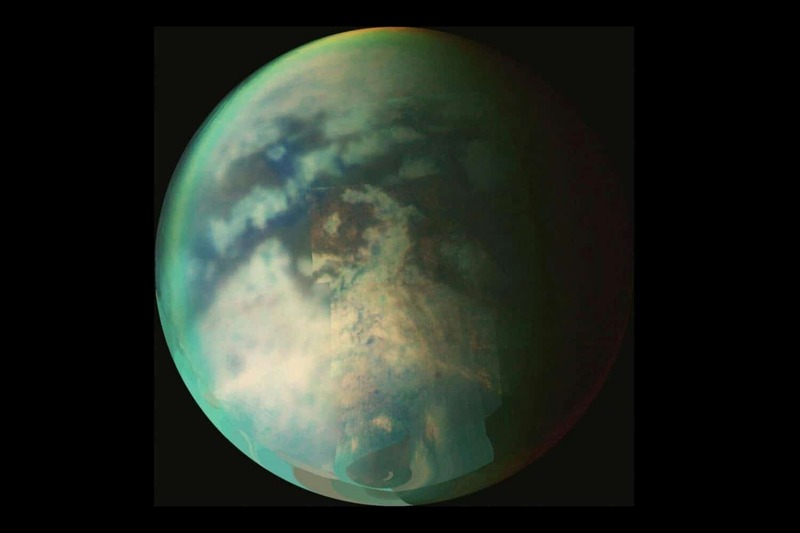 “Titan is a benign environment. There isn’t a life-limiting aspect of the environment, in that sense which is nice,” said Elizabeth Turtle, principal investigator for the Dragonfly mission from Johns Hopkins University Applied Physics Laboratory (APL). 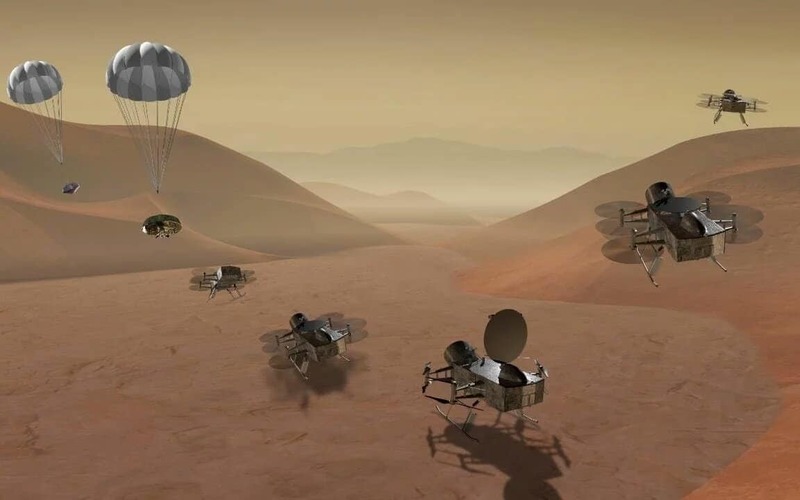 The Dragonfly mission will receive funding in 2019 and will become a part of the New Frontiers project, joining the New Horizons probe (Pluto) and Juno spacecraft (Jupiter). 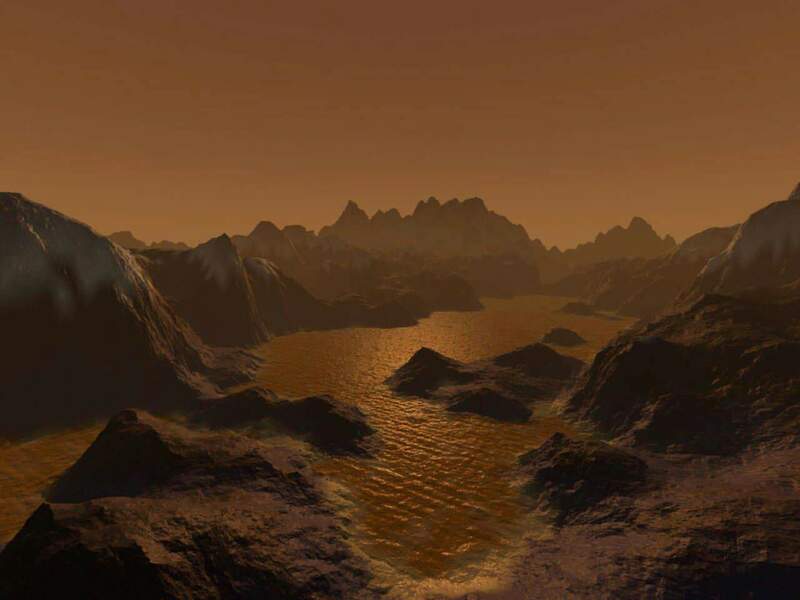 If approved for funding, the project Dragonfly will be a flagship-mission and will be the second Earthian craft[s] to touch down on Titan’s surface after Huygens probe in 2004. Your favorite mobile game might be listening to you!